A brand that needs no introduction, NARS is a definitive cult classic, remaining at the forefront of the beauty world and quickly gaining a permanent place in the hearts (and make up bags!) of all who try it. Protecting and perfecting skin, this oil-free formula delivers weightless broad-spectrum sunscreen that protects against environmental damage and the sun’s damaging rays. A skin smoothing complex blurs imperfections, pores, fine lines and wrinkles to create the perfect base for make up, enhance its appearance and prolong its wear. Prepare to transform into a total NARSissist. 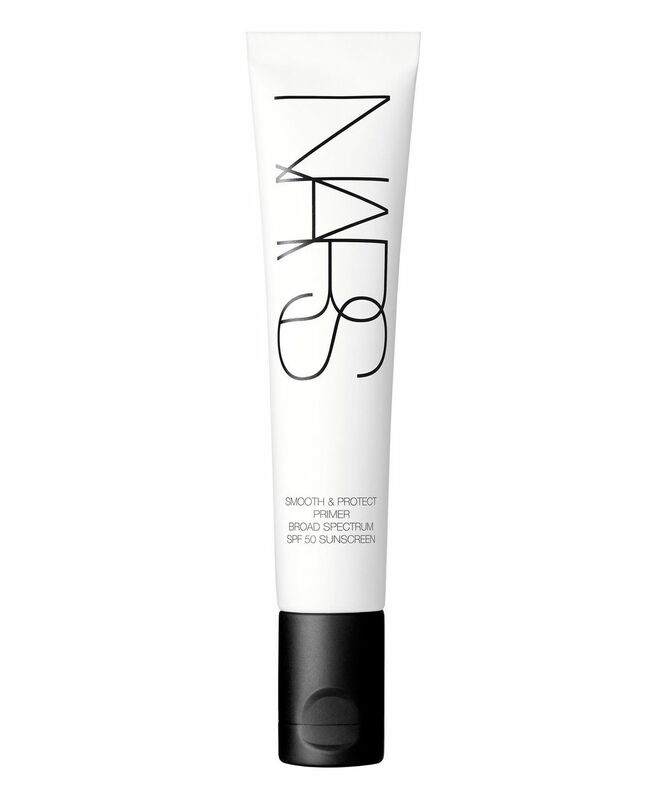 Ask any beauty buff to name their most coveted complexion products and, chances are, NARS will be high up on the list – especially when it comes to Smooth & Protect Primer SPF 50. Protecting skin while it perfects it, this oil-free primer features Invisible Defense Technology that delivers weightless broad-spectrum protection against the sun’s damaging rays. Powerful antioxidants also help to deflect pollution and environmental aggressors – all without any weight or residue. A unique skin smoothing complex blurs imperfections, minimising the appearance of pores, fine lines and wrinkles, creating a smooth, seamless canvas for make up as well as prolonging its wear. Apply beneath make up or wear alone for a radiant, protected finish.